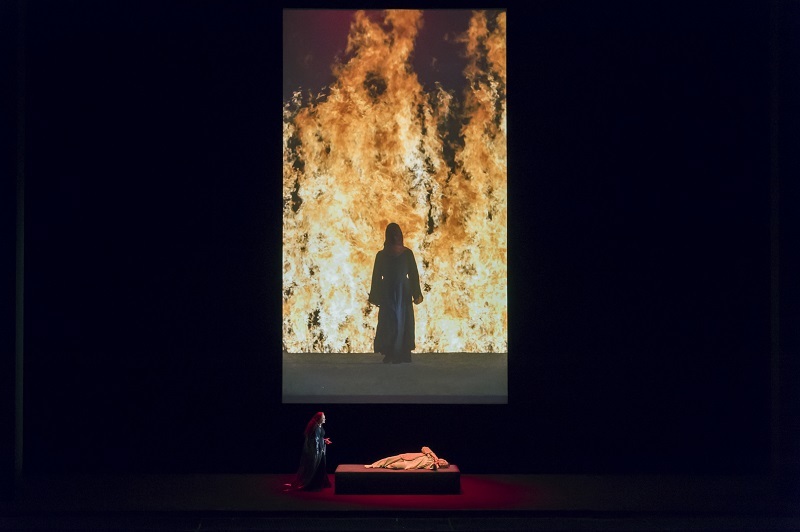 Motivated by the love that bound him to Mathilda Wesendonck, Richard Wagner’s composition of Tristan und Isolde goes far beyond any simple operatic gesture. 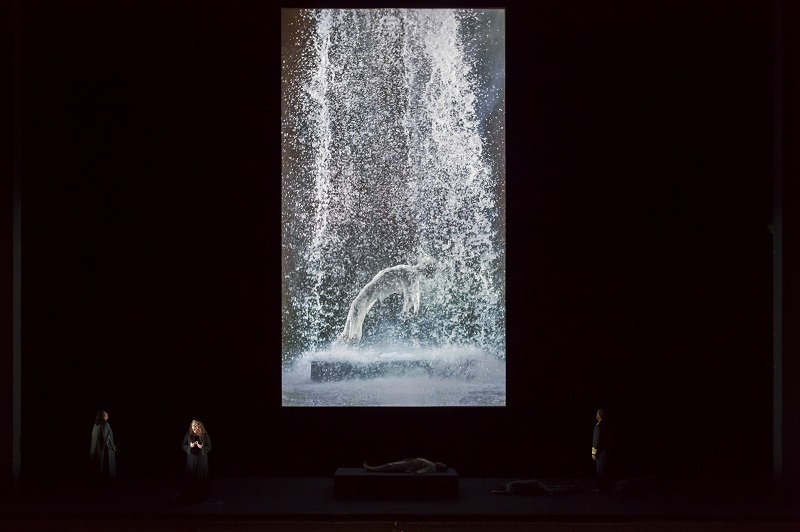 His libretto transcends the medieval legend in a metaphysical view of love with its tensions and pessimism. 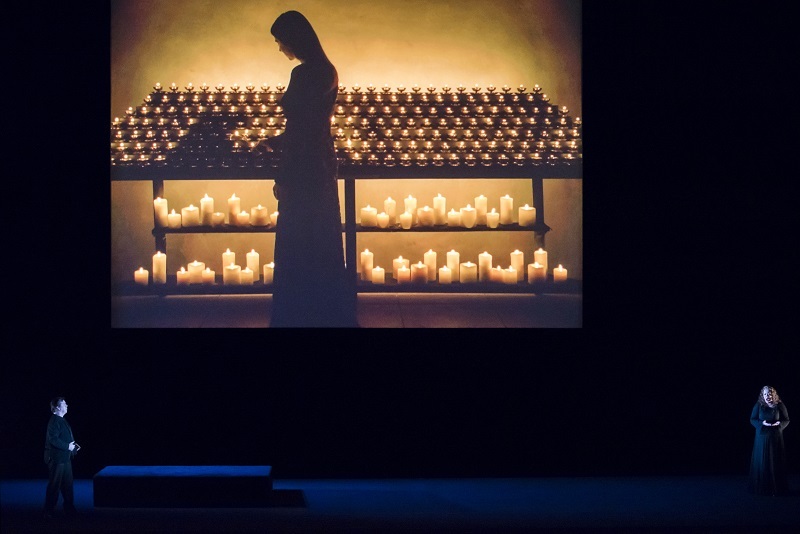 Peter Sellars’ production pours oil onto this troubled sea of emotions in an almost dematerialised setting bared of all earthly contingencies whilst Bill Viola presents the lovers’ initiatory quest for nirvana in videos detached from the stage, suspended like altarpieces. The association of these two major artists gives birth to a unique, holistic work of art.